Have you heard about unplugged weddings? Many couples these days are opting for them as a way to encourage guests to disconnect from technology. Here’s what you need to know about them. An “unplugged wedding” is one where the couple getting marries asks guests to not take photos or upload them to social media. There can be many variations of this. Some couples opt for no photos during the ceremony, ask for none to be posted on social media, or have a strict no photo policy for the whole celebration. 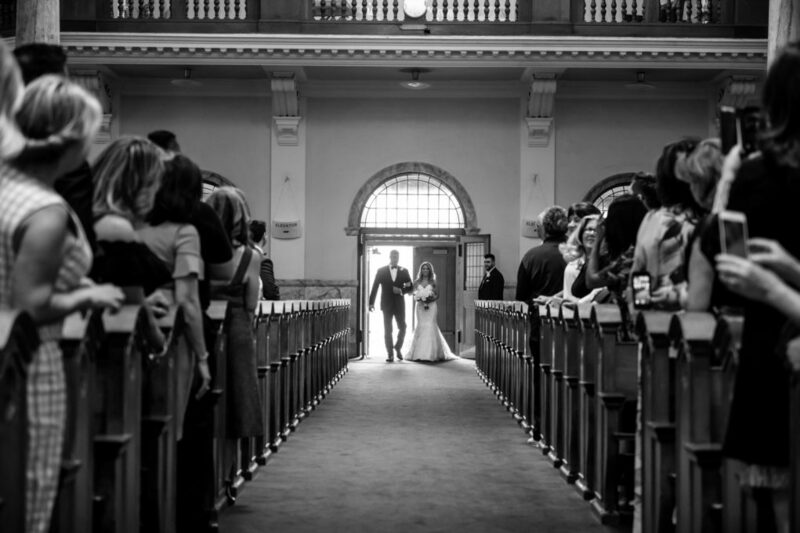 Why Do Couples have Unplugged Weddings? A big reason couples choose to have an unplugged wedding is to that the guests focus on the present moment. They want their guests to witness key moments like the first kiss with their own eyes, not through their phones’ lens. Another reason is so that the couple can be the first to post their wedding photos on social media. 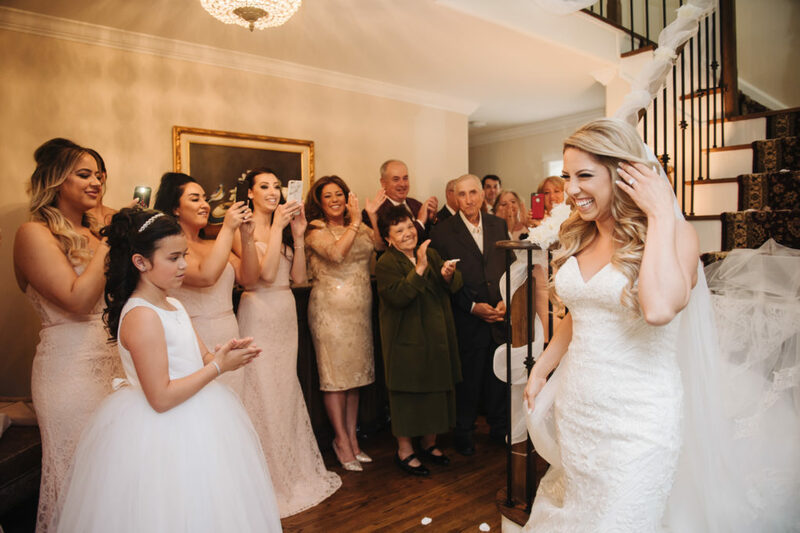 As wedding photographers, a big reasons we recommend an unplugged wedding, at least during the ceremony, is so that we can take stunning pictures without having to dodge around people holding up their phones. Let’s be honest, the couple would rather have professional photos they’ve paid for than a blurry cellphone picture. What are the Pros of an Unplugged Wedding? There are a few advantages to an unplugged wedding that we’ve found as photographers. Firstly, guests will be more engaged with present activities. It can be hard to pull ourselves away from our phones, especially if we feel like we should be capturing a key moment, but memories are far more important. Secondly, it means that our Toronto wedding photographers don’t have to work around cellphones. Nothing is worse than someone holding out their phone ruining a perfect shot. We don’t like to fight with guests over getting pictures so unplugged weddings are great. Lastly, it means that everyone’s privacy is respect. Maybe a guest doesn’t want their photo on social media or the bride wants to be the first to announce it. What are the Cons of an Unplugged Wedding? Having an unplugged wedding can be tricky socially. Some guests may not respect the no-phone policy, which leaves the couple to decide whether to confront them or not. Another downside besides the disappointment of guests is that there might not be as many photos of the event. Wedding photographers try to capture key moments, but they don’t have the time to go around capturing all the fun moments at the reception. 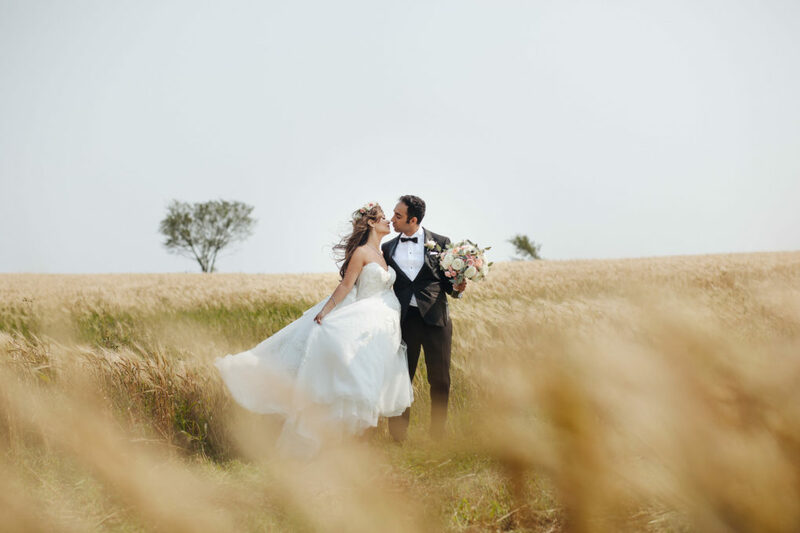 Professional photos also take some time to develop so the newly married couple may not have photos to post for a few days after the ceremony. The decision to have an unplugged wedding is up to the couple getting married. 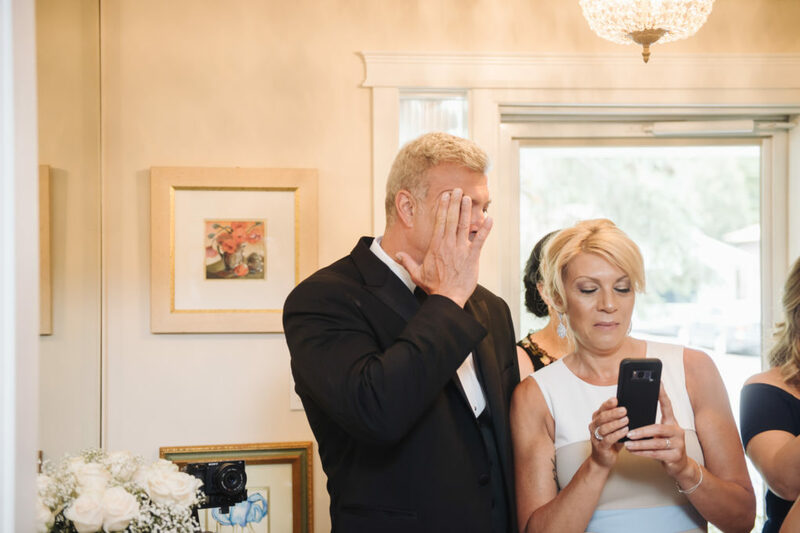 In our experience having no-phones during the ceremony tends to work out great, but consider relaxing the rule at the reception. Either way, the day will be special and memorable. If you’re a guest at an unplugged wedding remember to respect the couples’ wishes! 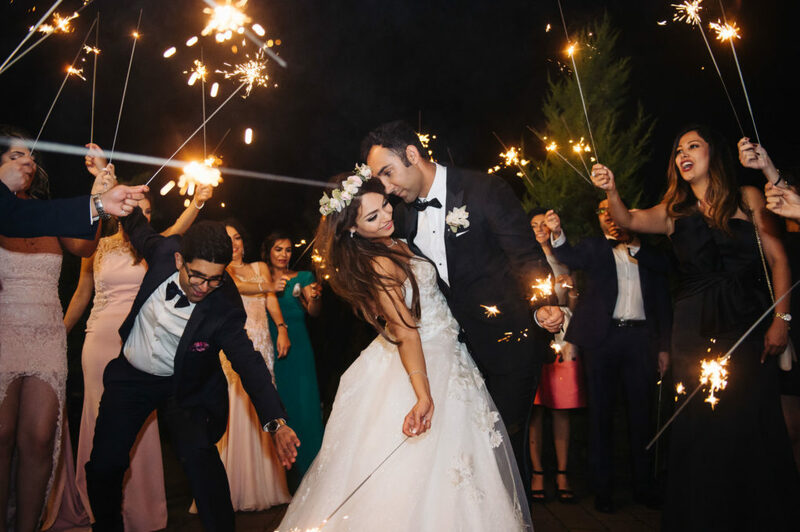 Want our Toronto wedding photographers to capture your unplugged wedding? Contact us today!